1. Roe v. Wade was based on outdated science and medicine. Today, 45 years later, medicine and science have a firm answer: from the earliest moment of a child’s existence — conception — he or she is a living, unique human being. 2. Roe v. Wade was rooted in the appropriation of a poor woman’s pain. 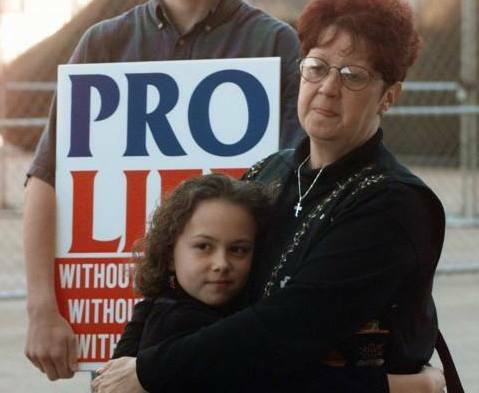 For many years, people wanted to know who “Jane Roe” of Roe v. Wade was. She revealed herself as Norma McCorvey, and her story is definitely fit for the history books. McCorvey was “a ninth-grade dropout who was raped repeatedly by a relative, and a homeless runaway and thief consigned to reform school…married at 16, divorced and left pregnant three times by different men. She had bouts of suicidal depression.” McCorvey also suffered from addiction, and when she found attorney Sarah Weddington, she was seeking an illegal abortion. Weddington, who had her own plans to strike down pro-life laws around the nation, saw McCorvey as the test case she’d been searching for. McCorvey claims Weddington duped her and used her, then didn’t speak to her for years. McCorvey found out Roe v. Wade had won at the Supreme Court through the news, not through her attorney. 3. Roe v. Wade, combined with its companion case, made abortion on demand legal, up until the moment of birth. Most young women have heard about Roe v. Wade, but its companion case — decided the very same day — is less known. Doe v. Bolton bolstered the Court’s abortion ruling in Roe by saying that women had a “right” to abortion for health reasons. But what, exactly, did the Court say “health” is? 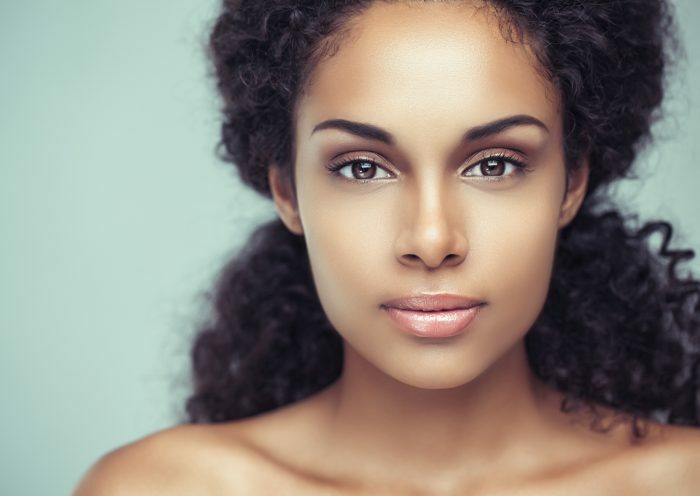 Health can be determined “in the light of all factors —physical, emotional, psychological, familial, and the woman’s age — relevant to the well-being of the patient. All these factors may relate to health.” In other words, if a woman’s family situation and current emotional state can be considered, any reason at all for abortion is allowed. Few people realize that late-term abortion is legal in the United States, but the fact is that the U.S. is one of only seven nations — including North Korea and China — that still allow abortion for any reason up until birth. Several states have banned this, and a number of them have defined the “health” exception more narrowly than Roe, or even eliminated it completely, but abortion on demand at all stages of pregnancy remains the national standard of the U.S.
For more info: Is abortion necessary for the life and health of the mother? 4. Roe v. Wade legalized one of the most brutal, invasive, anti-human rights procedures committed today. Think about the most horrible, modern-day human rights injustice you’ve ever heard or read about. Maybe the Rohingya baby thrown alive into the fire? Perhaps child soldiers who are brutalized and brainwashed? Minors who are sold and trafficked into sexual slavery? There is no lack of brutality, injustice, and inequality in this world. 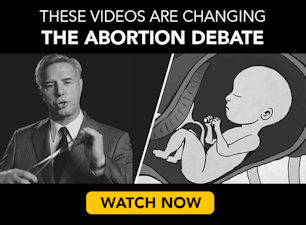 It’s no wonder one-third of pro-choice women who watch these videos change their minds on abortion. 5. Roe v. Wade told women that motherhood wasn’t natural and that they could either be a mom or a success — but not both. The 45-year-old case presented women with a false dichotomy: your child or yourself. Choose your child, Roe told women, and you sacrifice your own success, your own education, your own career. Choose yourself, Roe said, and you can always have a child later. Or, if you don’t, who cares? Women have no need to be mothers. In many ways, Roe v. Wade taught today’s young women that motherhood is unnatural, which is weird, considering the organs all women are born with. Roe pushed down the maternal instinct, making college students, young career women, and women of all ages, backgrounds, and aspirations feel that their natural desires were almost criminal. Why would you want to be a mother when abortion means you don’t have to be? This is the question Roe continues to pose to young women. Instead of encouraging women to see themselves as strong and capable of motherhood and (fill in the blank here), Roe tells women they are so weak, they have to choose; they cannot have both. And not just “choose,” but actually, literally kill a child in the process of that “choice.” (If you doubt that abortion is “violent” or “killing,” take a look at the animated videos that make one-third of pro-choice women change their minds.) Roe has not enabled women to have choices, but instead, it has pushed violence onto mothers and death onto their children.